Children are born curious. There is a whole new world to explore and most of their behaviour is adopted from adults, particularly their parents. Whatever be the age of your child, teaching them the benefits of discipline could be rewarding in the long run. Tangible rewards or social reinforcements are the most effective way to incentivise your child for their behaviour. Rewarding good behaviour promotes learning and also helps parents to focus on their kids right doings. Tangible rewards can lead to a regular habit of greed–getting something in exchange for good behaviour; therefore, the motivation for good behaviour fades as the incentives stops. Instead, rewarding in the form of verbal encouragement and motivation can sustain internal motivation. Model an ultimate rewarding strategy of self-satisfaction and discipline. Identify the type of incentives that would keep your child motivated. A deep sense of emotional attachment motivates children. Rewards such as hugs, a pat on the shoulder, smiles, and positive attention works best for kids in understanding that they have done something worthwhile. Tangible rewards such as toys, money, treats, etc. can be effective too, but should not be given very often. Positive reinforcement can be effective when started early. Shower your toddlers with effusive praise, preschoolers with daily rewards, elementary children with documenting rewards charts. This will instill a sense of self-esteem at a young age. The incentives can be a special outing or a small toy for a week-long good behaviour. Make good behaviour a daily habit. Teach your kid how to follow a set routine by completing the non-fun stuff first, and then enjoying the fun stuff. This will help them start taking responsibilities. This isn’t a reward, but as parents and teachers, (Pearson School) it’s your responsibility to make good behaviour a habit, a daily routine both at school and at home. Use consistent rewards to promote good behaviour with gradual decrease of rewards later. Regular rewards could be fun, but stopping them could be daunting for parents. Positive reinforcement or rewards should be temporary as it helps in teaching a disciplined life. When the desired behaviour is learnt, providing irregular incentives will make good behaviour likely to persist. Ultimately your child’s self-satisfaction and self-approval will be rewarding enough to maintain that expected behaviour. What should be an appropriate reward to promote good behaviour, in your opinion? 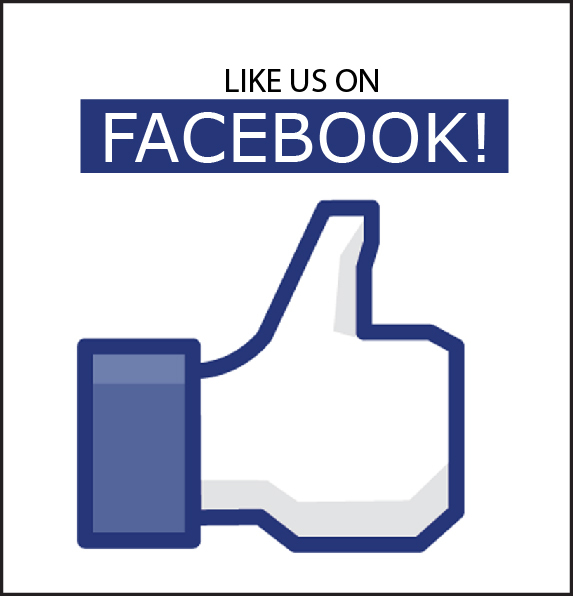 Write to us in the comments! ‘‘Indian education needs greater thrust on skill and personality development”- says Pearson Voice of Teacher Survey, 2014. 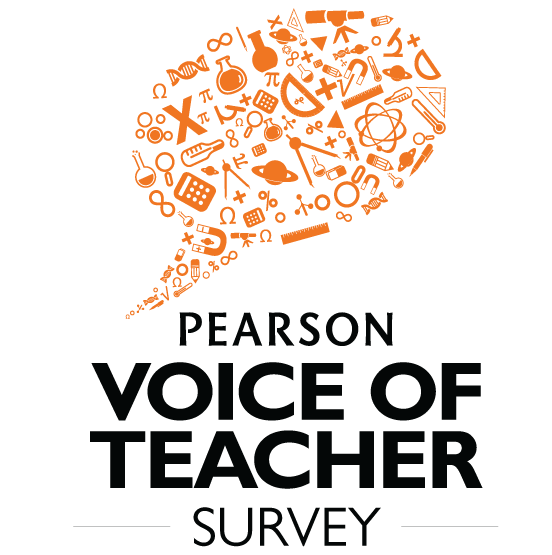 Released on the occasion of Teachers’ Day, Voice of Teacher Survey is an annual initiative of Pearson, the world’s leading learning company. The survey focuses on topical issues facing Indian education sector and shares teachers’ perspective on the changing dynamics of the ecosystem. The 2014 edition of the survey focuses on the education system’s ability to drive learner outcomes and the challenges faced in achieving the same. Indian teachers have voiced their opinions on the current state of India’s learning environment through ‘Pearson Voice of Teacher Survey 2014’. In India, 50% of the students entering any class lack the required skills. School teachers perceive a greater proportion of their students possess the skills (57%) vis-à-vis counterparts at higher education institutions (46%). Teachers (94%) consider skill and personality development as the most critical benchmark for measuring learner success – much higher than exam results (57%). parents (54%). Satisfaction is lower among higher education vis-à-vis school teachers. 79% of Teachers believe that the learning environment has improved over the past decade. The perception varies by segment/ level – school teachers view the changes more favorably (93%) vis-à-vis their counterparts in higher education (71%). This year’s survey represents the views of 5145 teachers from schools and higher education institutes across 247 cities and towns in India.